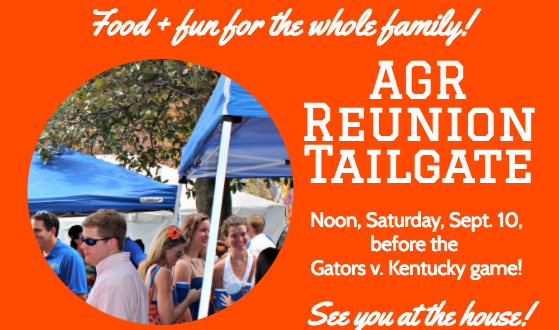 The first of three tailgate events this football season kicks off this weekend at the AGR House! 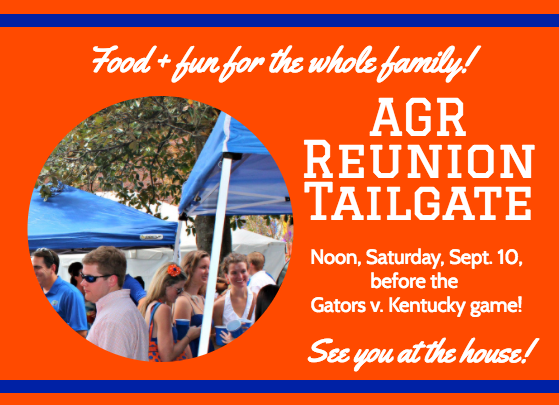 Please join us at Noon, Saturday, Sept. 10, before the Gators v. Kentucky game, to celebrate AGR memories as well as the chapter’s future. We will have great food, music and fun for the whole family! 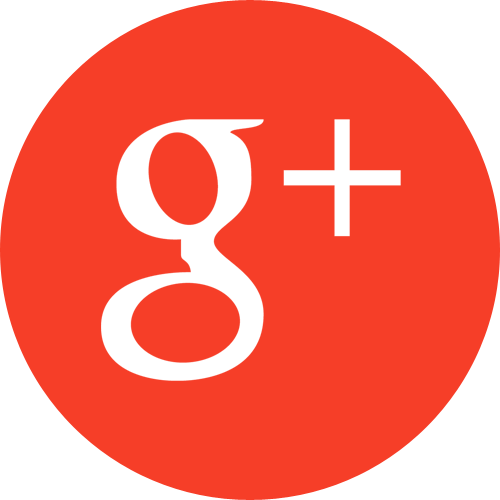 The AGR Chapter House Association will also hold its annual meeting at the House this same day, 11 a.m. to Noon. All the more reason to come on by! Mark your calendars for these additional tailgate dates: Sept. 17, Gators v. North Texas, and Nov. 12, Gators v. South Carolina. Copyright 2004 - 2017 - Alpha Gamma Rho. All Right Reserved.